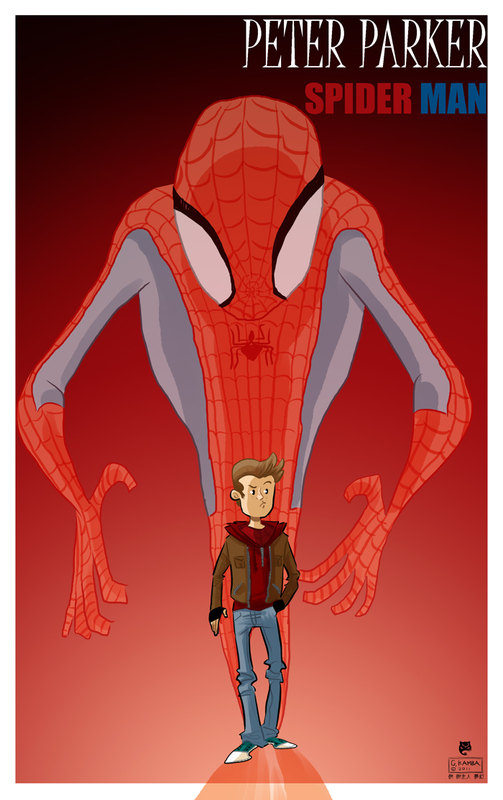 Posted by marvelpg in Comics, Marvel, Movies, Spider-man. 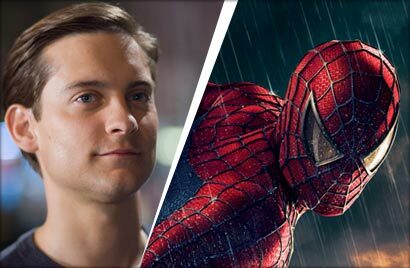 Saw this post from The Hollywood Reporter with great interest. 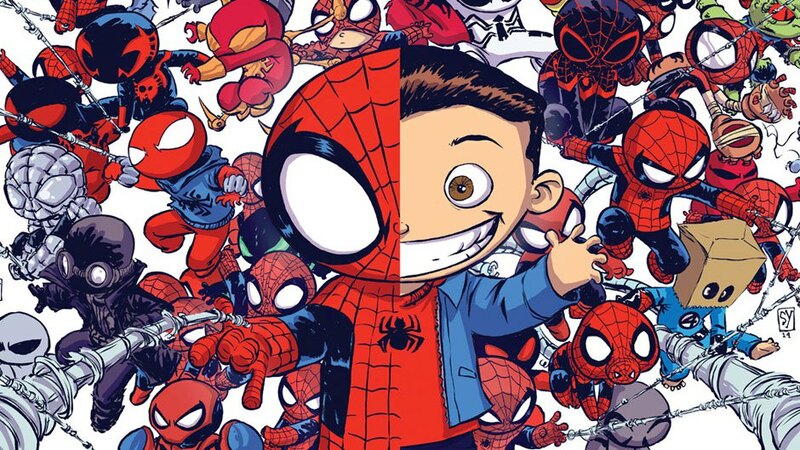 Apparently Marvel has issued a new set of strict guidelines on how Spider-man and Peter Parker can be depicted on screen. 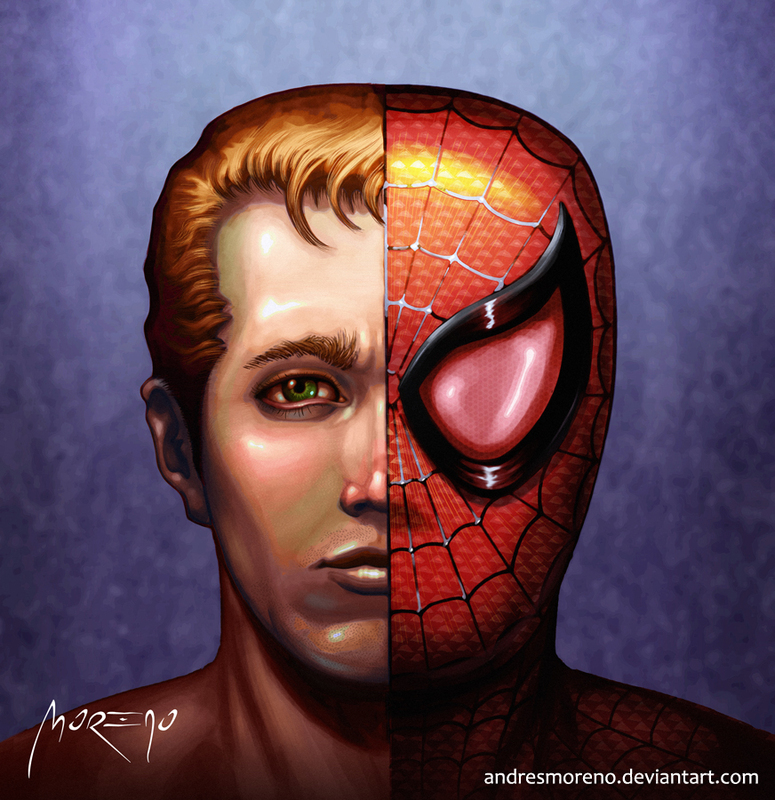 Just to clarify Spider-man and Peter Parker are actually 2 different characters. 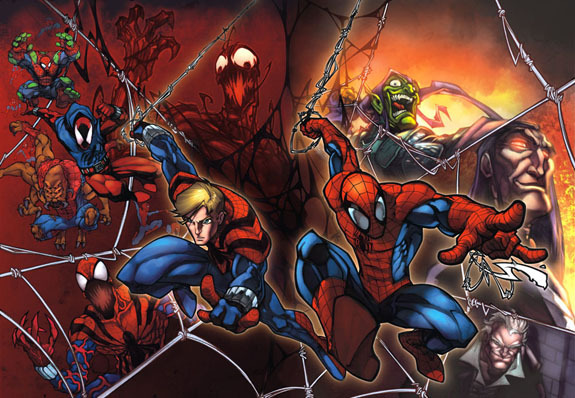 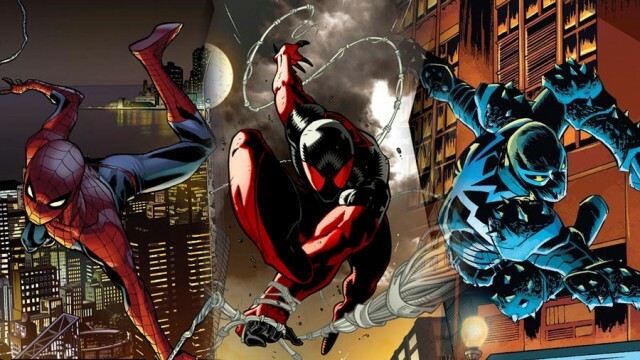 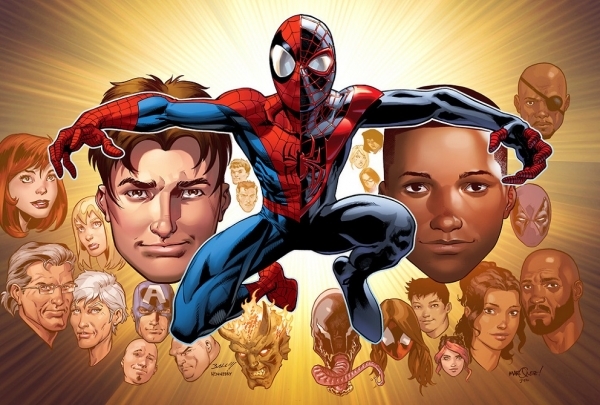 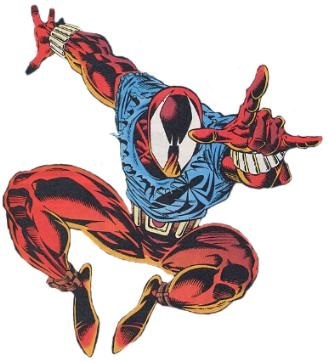 Spider-man has mainly been Peter Parker, Ben Reilly (actually a clone of Peter Parker) and Miles Morales, the half-Black, half-Latino Spider-Man from the Ultimate Universe. 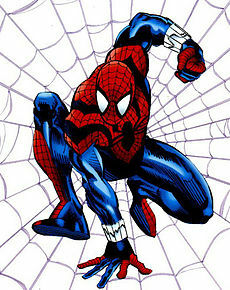 Obviously Marvel is protecting its intellectual property. 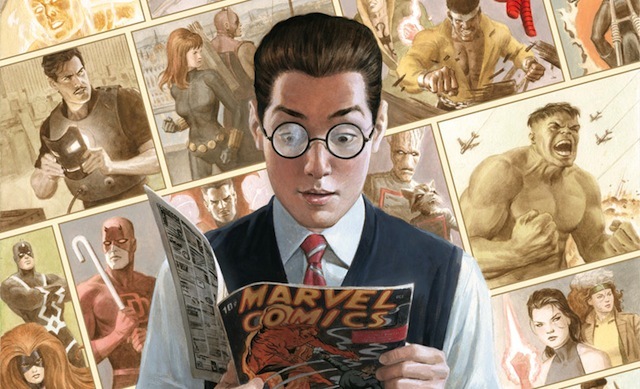 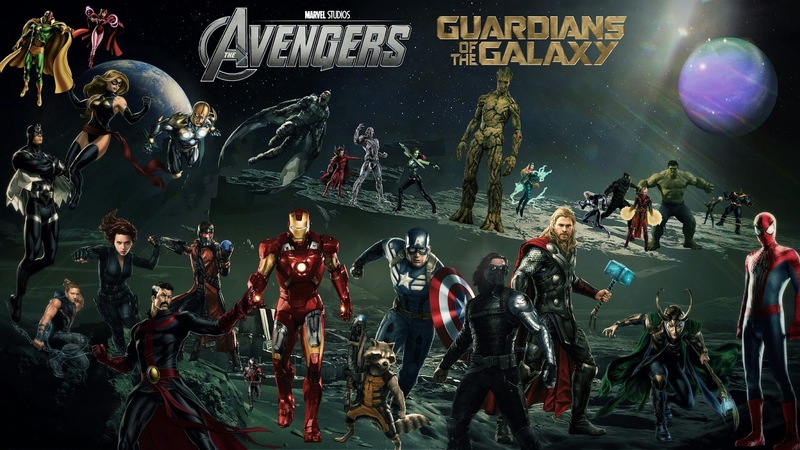 “If Marvel has portrayed that character as a homosexual” then it is OK to portray him as such. 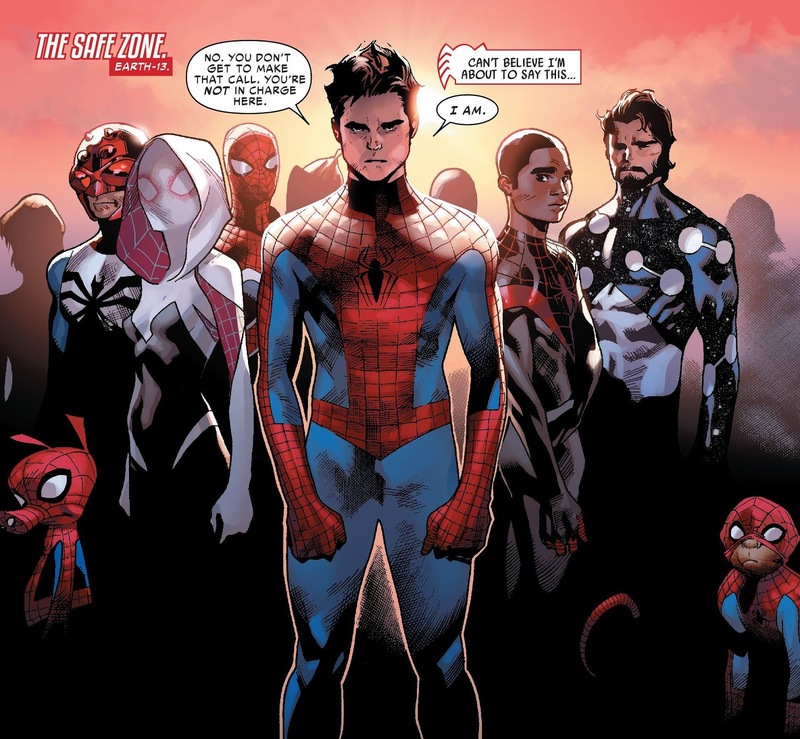 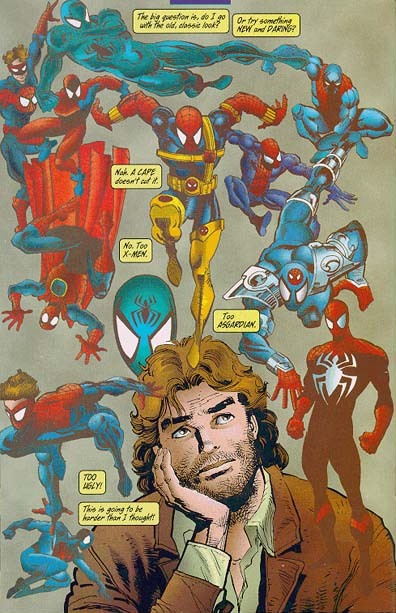 Are they lining up a new story arch where Spider-man is homosexual ? 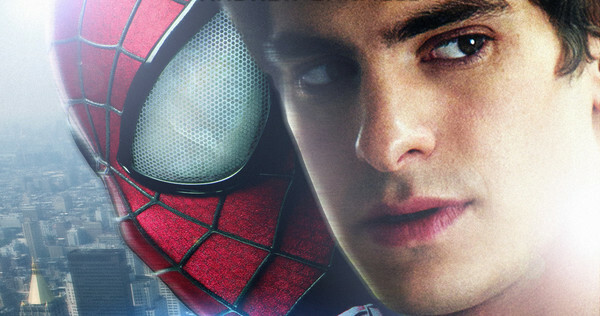 I think that would ruin the character. 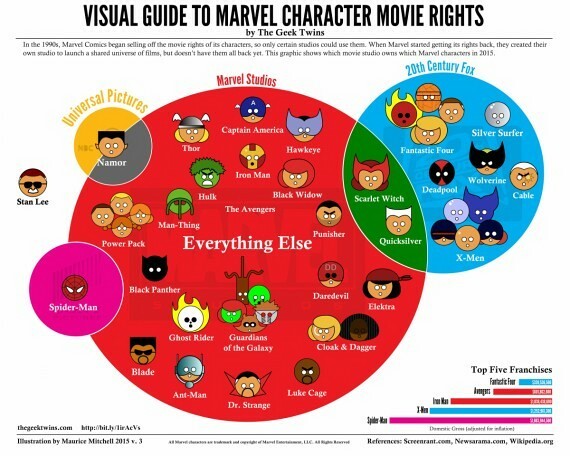 Its a good thing for Marvel to set up these guidelines since studios seem to be playing fast and loose with our favorite characters. 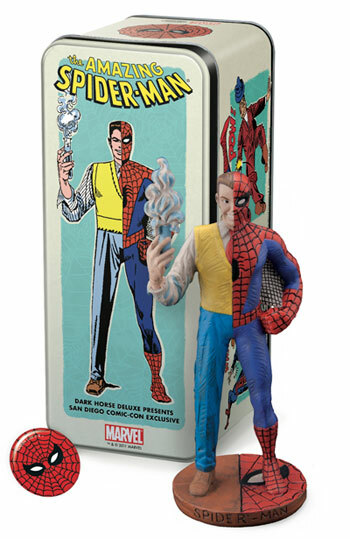 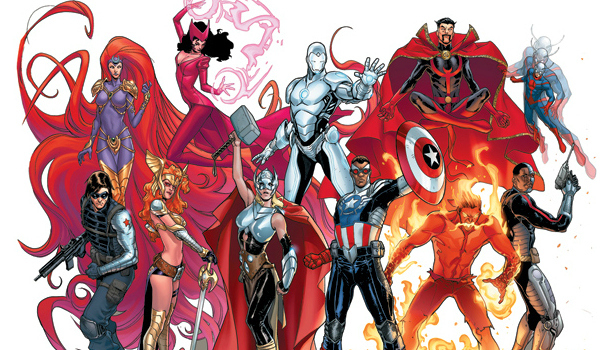 Marvel themselves have been guilty of that too, looking at the latest versions of our classic heroes. 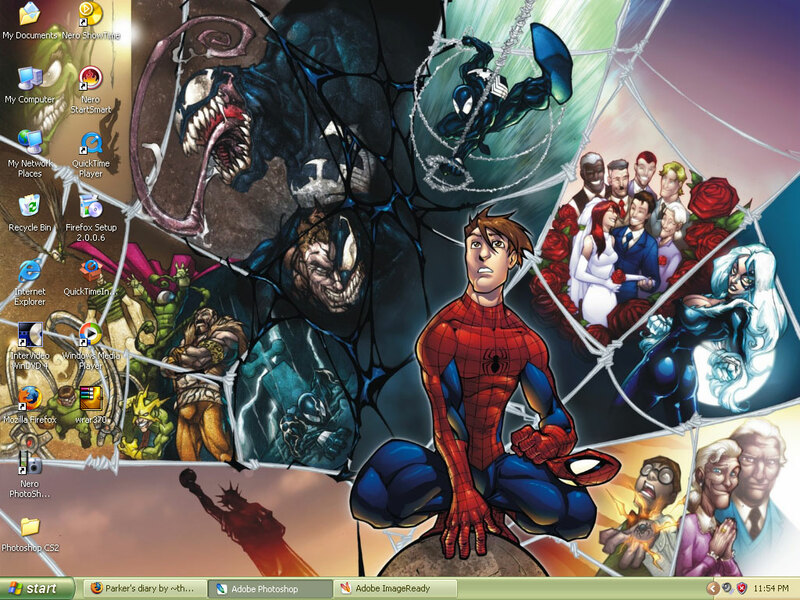 I know they are trying to move with the times but if it is not broken don’t mess with it.